Our usual parties are 2 hours long. 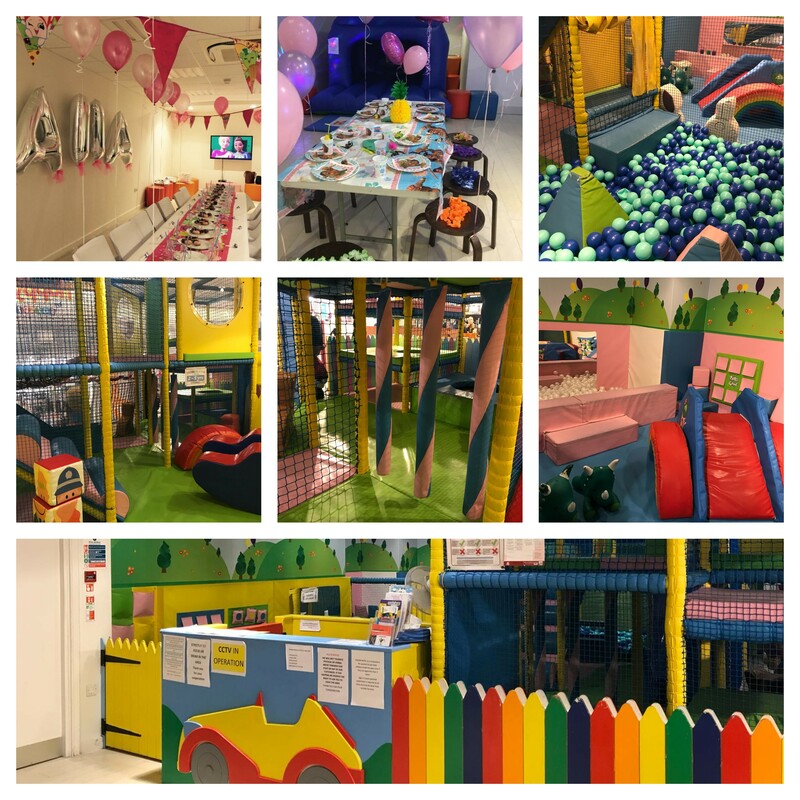 The first hour is spent in the softplay area, the second hour is spent in our hall where we set up the tables and chairs, disco lights and Bluetooth speaker for you to play the music of your choice and help you with all your party preparation. To help you further, why not buy a XL No. balloon for the birthday child at just £5.00 when booking your party. There are also lots of other balloons available to purchase on site to save you having to bring them in with you. Once you have left the play area after your 1 hours play, there is no return. Although these parties are our most popular, some people ask for more time, we always try our best to accommodate your needs wherever possible. Extra time does come at an extra cost. All our parties are a maximum of 20 children for exclusive hire and 10 children for non-exclusive hire. The 0-5 age limit still applies, although our exclusive hire does allow older siblings to enter the play area.